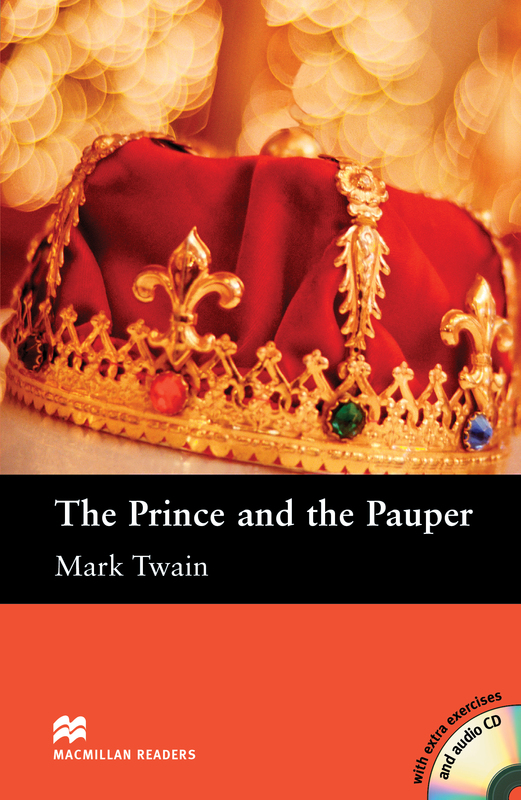 The Prince and the Pauper is a classic story written by Mark Twain and has been adapted for Elementary Level readers. The story explains what happens when two boys – Edward Tudor, a prince and future King of England, and the poor son of a thief meet and swap lives. Includes an Audio CD.